The fashion designer's tragic murder is the subject of the new season of American Crime Story. It seems almost sacrilegious to call a funeral chic, but that's exactly what designer Gianni Versace's memorial service was. 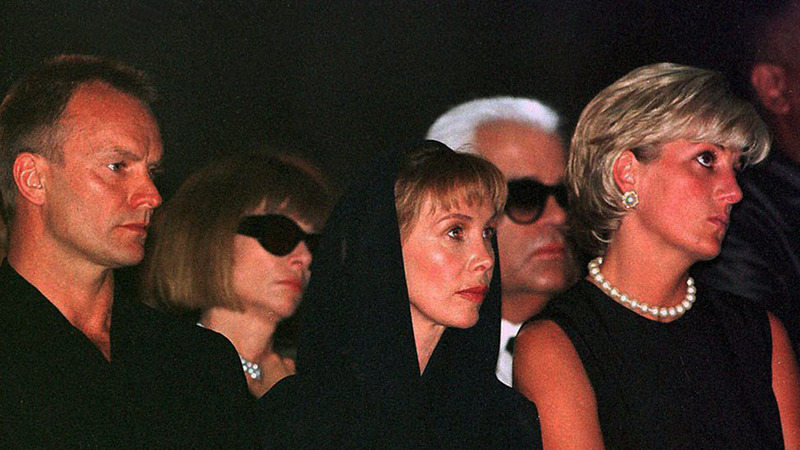 Over 20 years ago, on July 22, 1997, a who's who of '90s fashion turned out in their sleekest black looks to honor the late designer, who had been shockingly murdered at point-blank range by serial killer Andrew Cunanan outside his Miami Beach mansion just one week prior. 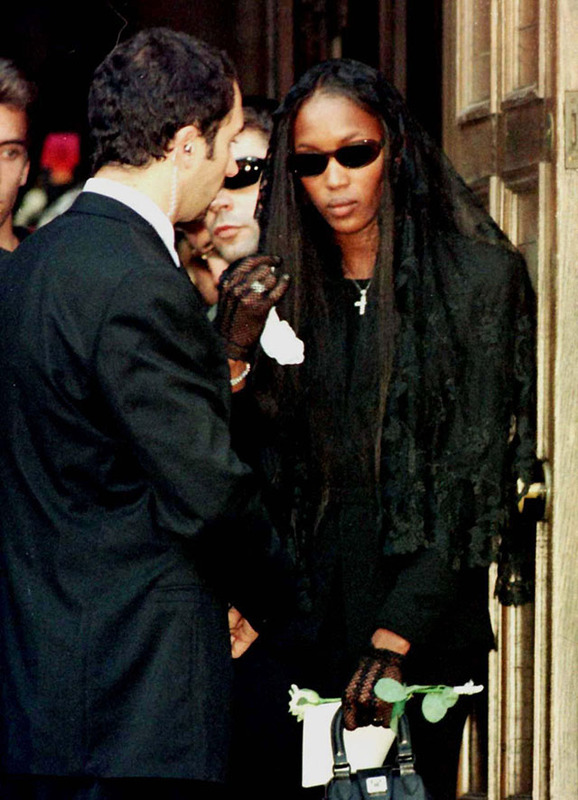 Approximately 2,000 people packed Milan's Cathedral for the service, including famous faces like Naomi Campbell, Sting, Carolyn Bessette Kennedy, and Princess Diana. Model Carla Bruni and designers Giorgio Armani and Karl Lagerfeld were there as well. The mood was quite morose, given not only Versace's untimely passing but also the circumstances of his murder. Elton John reportedly burst into tears while paying his respects at Versace's Milan home, where his ashes were displayed in an urn. 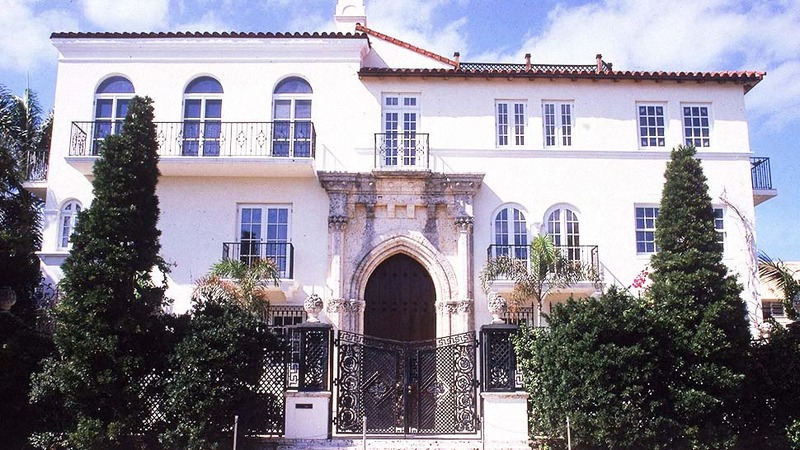 Campbell, who worked with Versace often, was seen "doubled over and crying" while walking to the Versace headquarters. 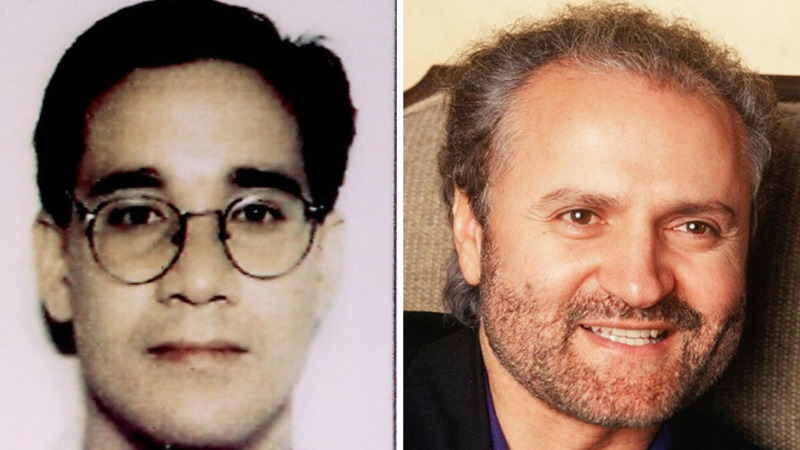 Two decades later, mystery still surrounds Versace's death. 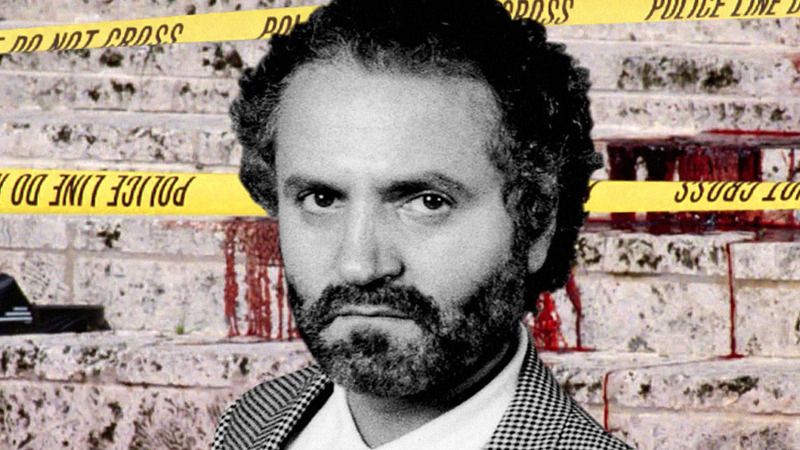 New television show The Assassination of Gianni Versace: American Crime Story, explores his murder at the hands of Andrew Cunanan in detail and specifically how homophobia in the 1990s let Cunanan get away with his crimes for far too long, but it's unclear if we'll ever really know why Versace was targeted back in July of 1997. 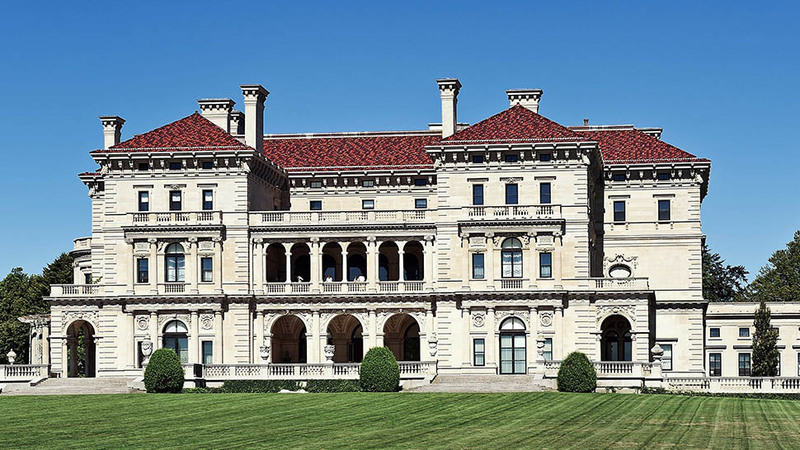 Are the Vanderbilt Heirs Being Forced Out of Their Gilded Mansion?